You won’t want to miss our annual Women’s Retreat! 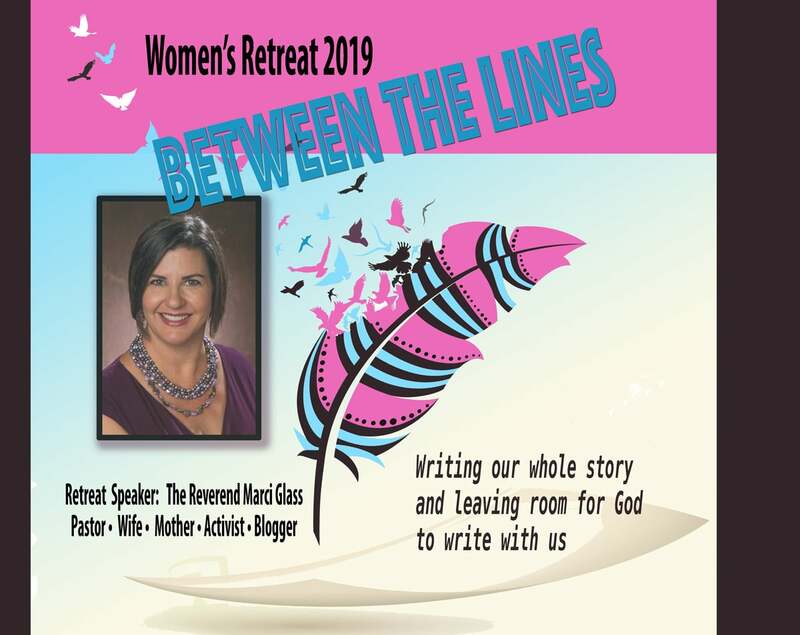 This uplifting and inspirational weekend featuring keynote speaker The Reverend Marci Glass will be held on February 15-17 at the Prothro Center at Lake Texoma. Our theme “Between the Lines,” will encourage us to write our story (2 Corinthians 3:3). Sign up between services in Eva Joplin Hall or by contacting the church office. The cost is $175 and the last day to register for this amazing event is Sunday, January 27. Come warm your heart and soul with us!